DHL has launched DHL Päckchen XS International, a new product for private customers wishing to ship small parcels that weigh up to 2 kg and are within specified size limits. The DHL Päckchen XS will complement the existing product range for larger format international packages and parcels. Shipping labels for the DHL Päckchen XS will be available from April 15, 2019 through DHL’s online franking service, the DHL app or the online franking service in the Deutsche Post shop. The parcels can be dropped off at the more than 28,000 parcel drop-off points throughout Germany. Effective January 1, 2019 Deutsche Post changed its general terms and conditions to prohibit the shipment of goods in international letters. 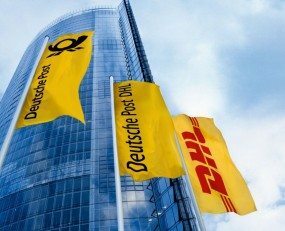 In doing so, Deutsche Post implemented the Universal Postal Union’s division of international letter content into goods and documents and took steps to meet customs and security related demands from a growing number of countries for electronic registration of shipments that contain goods.